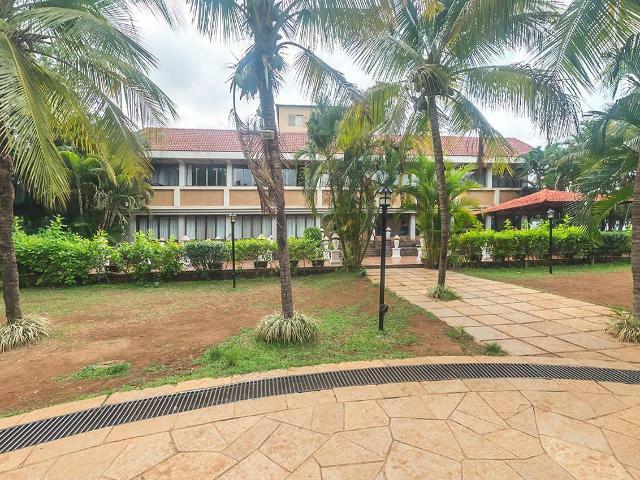 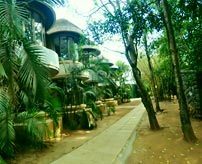 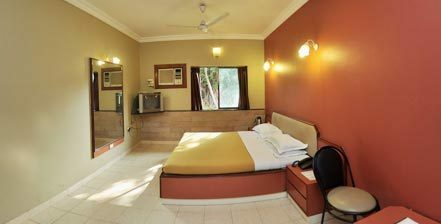 Spread over acres of greenery, this posh resort offers elegantly furnished accommodation, decked with bright colours and warm lighting. 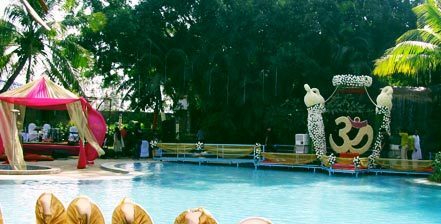 Adorned with private water bodies, it is an ideal venue for destination weddings and other family gatherings. 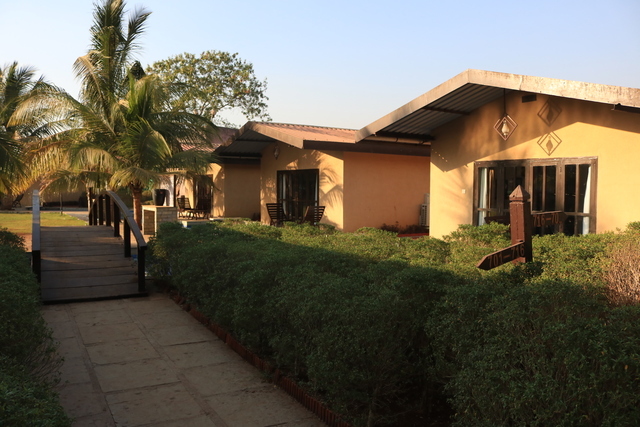 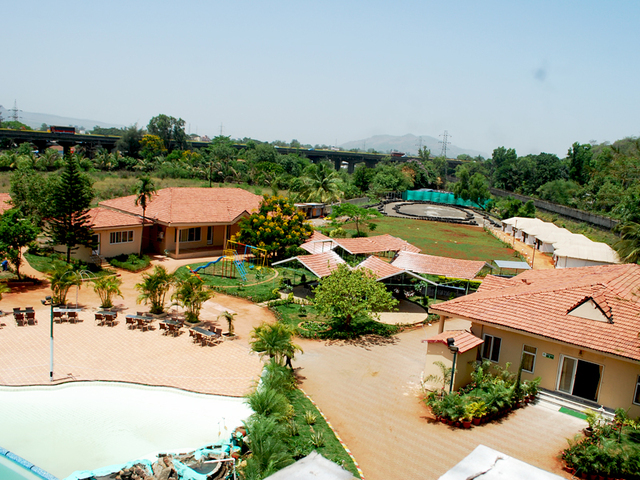 Treasure Island Resort, Lonavala offers classic views of the Sahyadris. 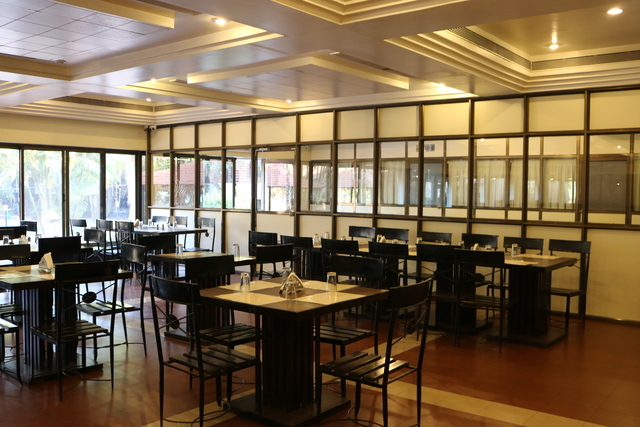 Awarded the silver crown by RCI, the resort is famous for vegetarian fare served at the restaurant. 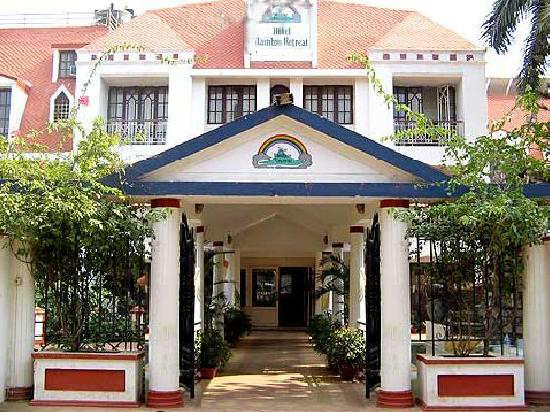 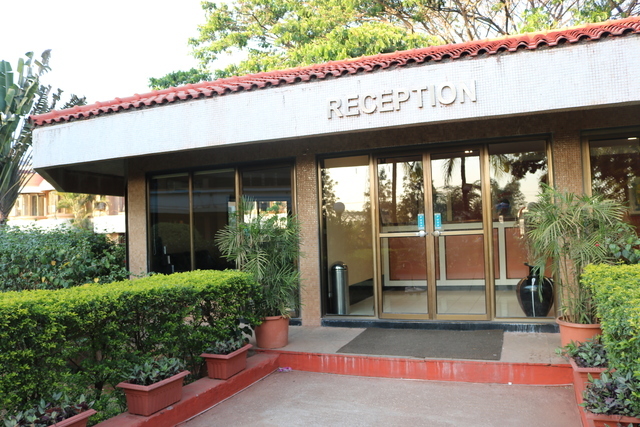 With ample facilities and events, the luxury resort is a beautiful landmark of the hill station. 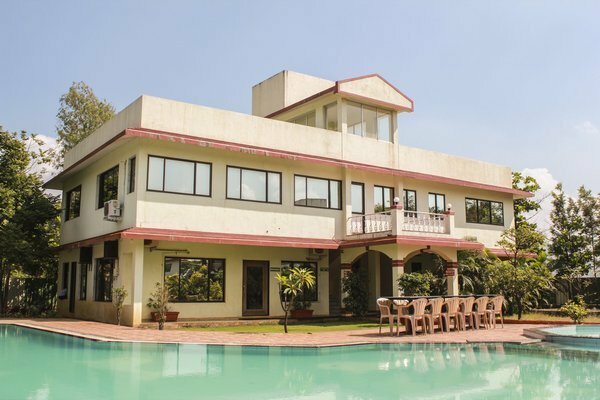 Away from honking traffic and noisy cities, this resort is sure to de-stress every guests senses. 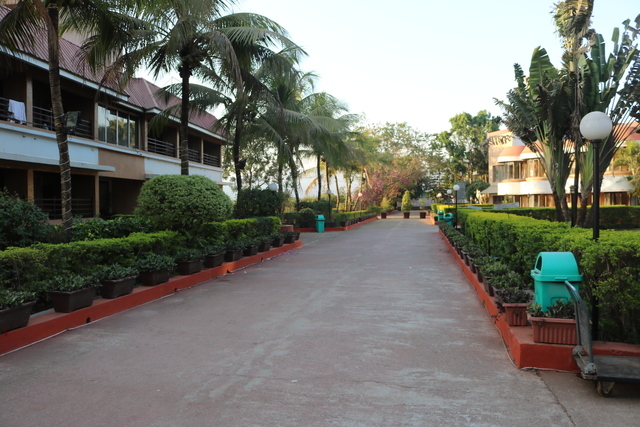 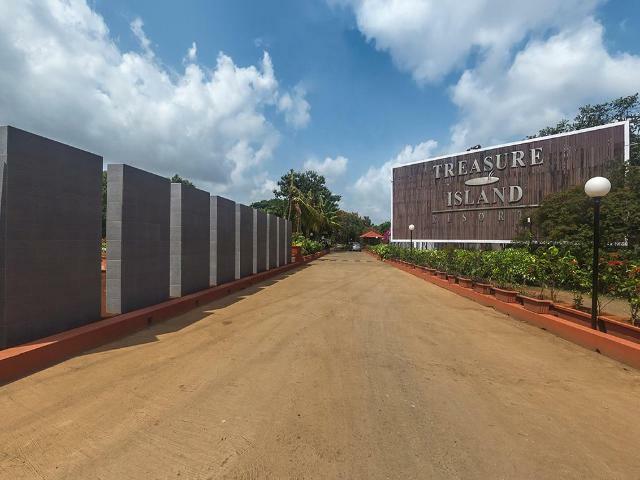 Treasure Island is located on Mumbai Pune Highway in Karla, Lonavala. 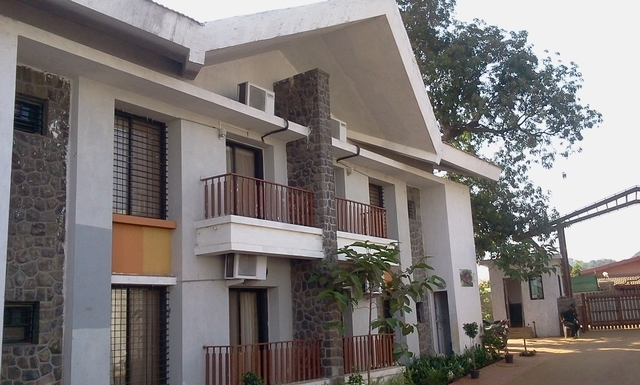 Karla Caves (Approx. 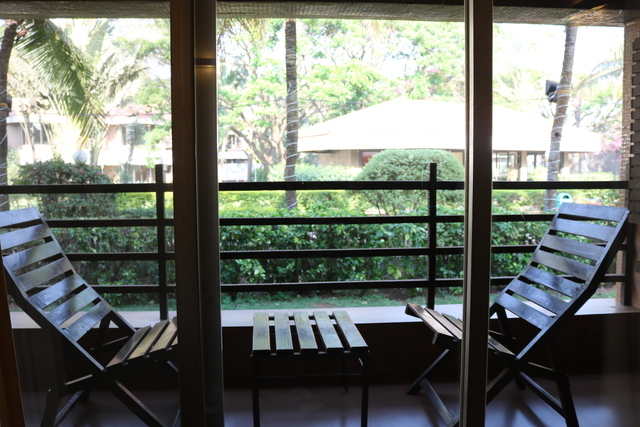 4km) and Ryewood Park (Approx. 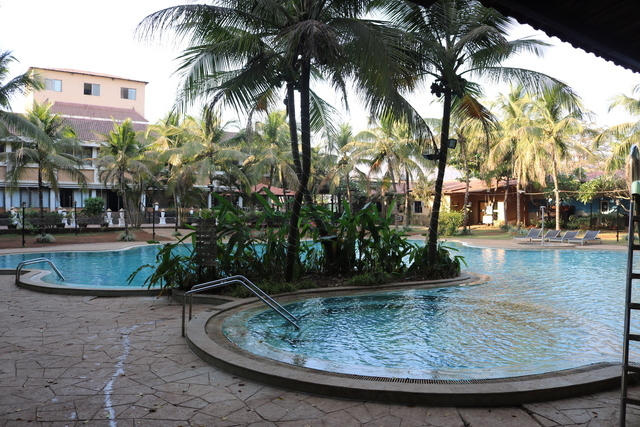 8km) are places of attraction near this resort. 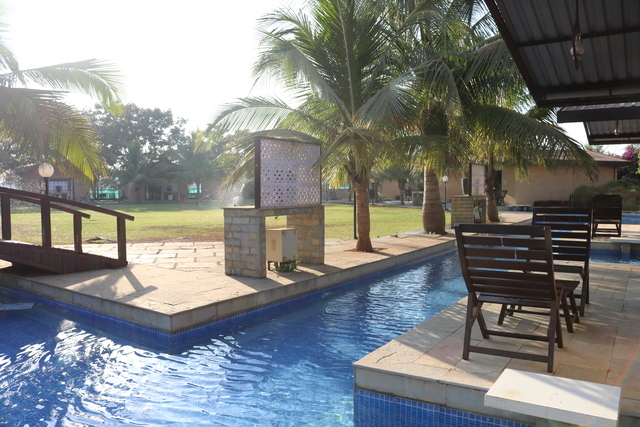 Ryewood Park is a perfect place for nature lovers. 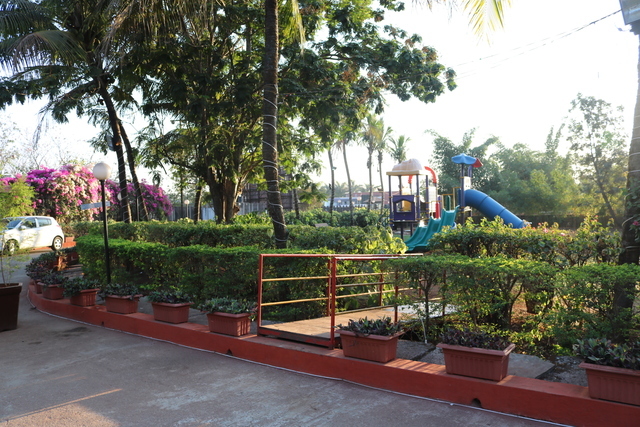 The beautiful ornamental plants and trees make the atmosphere calming. 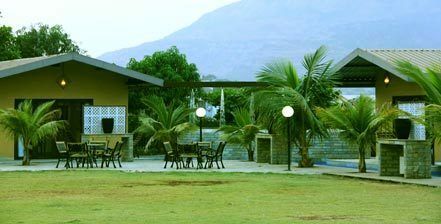 Other interesting spots that can be visited as well are Koregad Fort, Valvan Lake and Rajmachi Point. 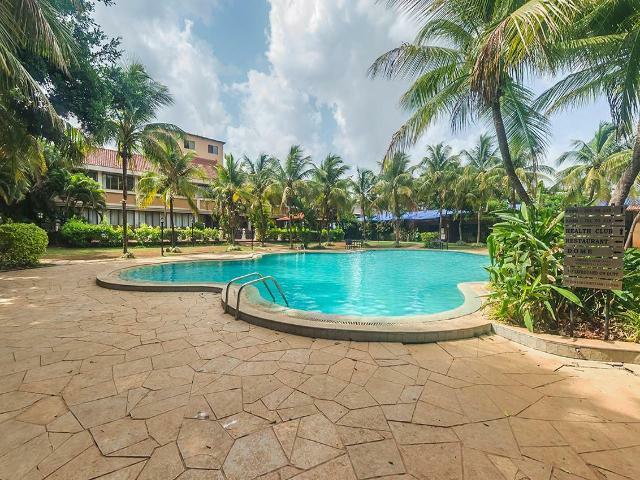 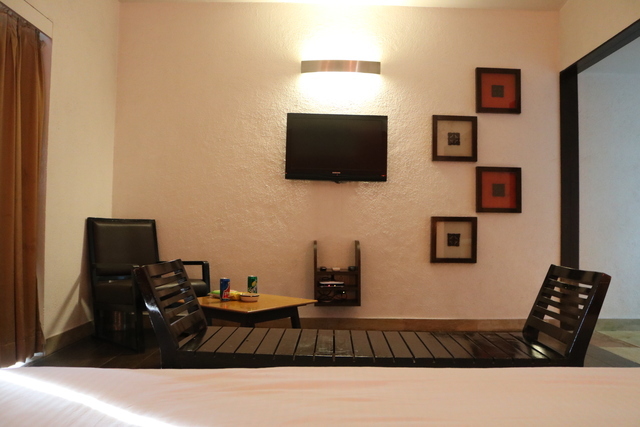 Treasure Island Resort offers an array of business and leisure facilities to make the stay convenient. 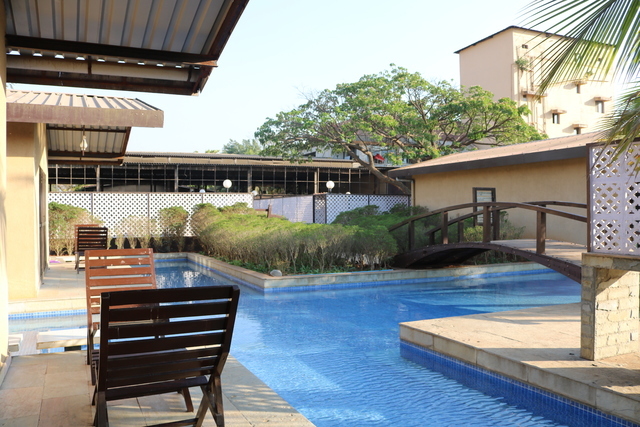 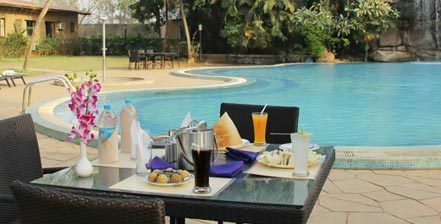 Guests can unwind at the swimming pool, fitness centre, game room and sauna of this hotel. 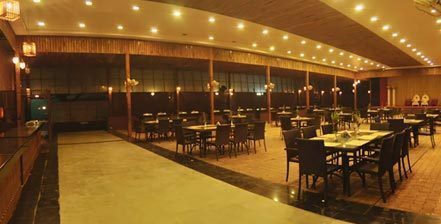 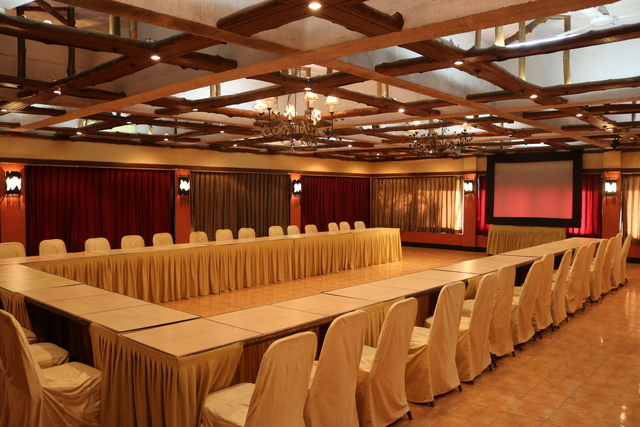 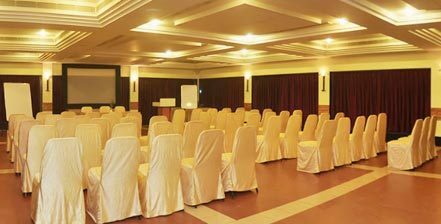 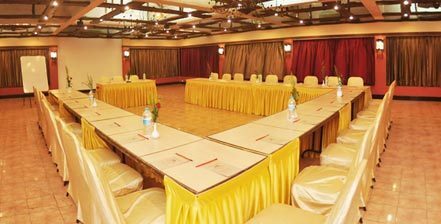 The hotel provides conference room, business services, convention centre and banquet, which can be availed by corporates. 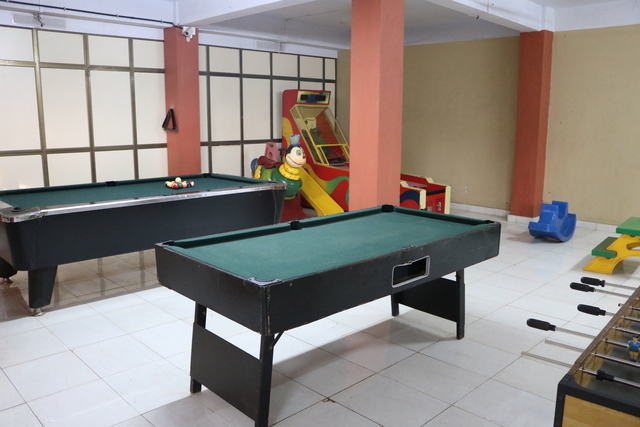 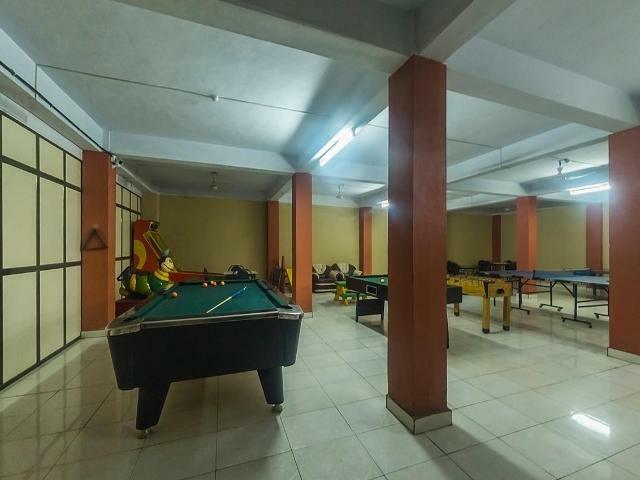 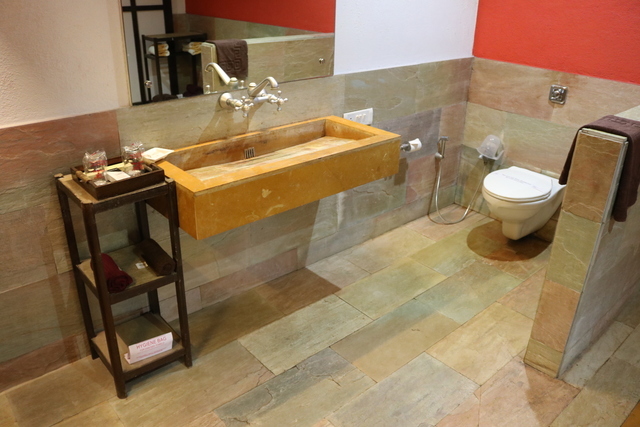 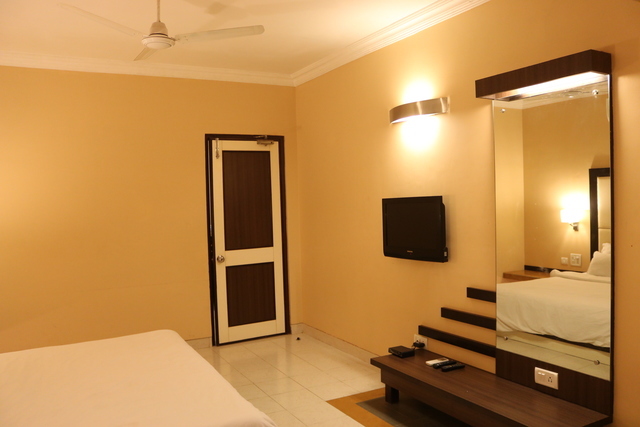 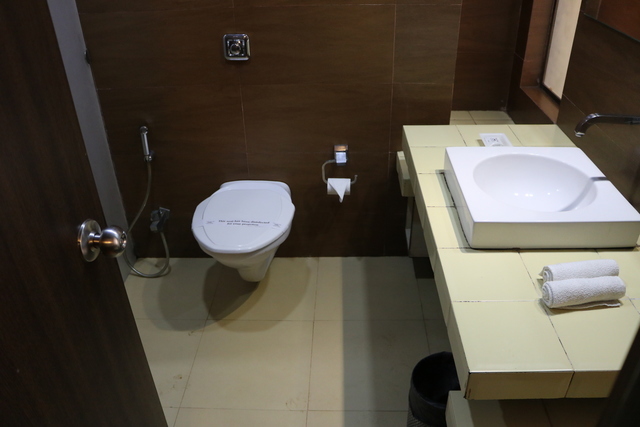 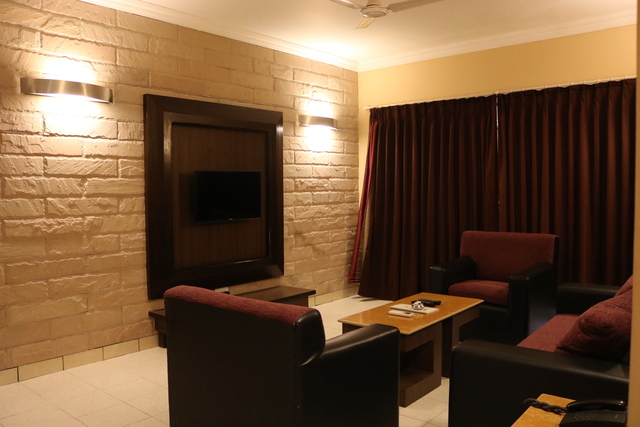 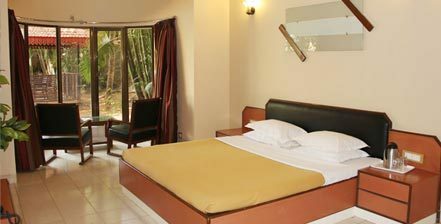 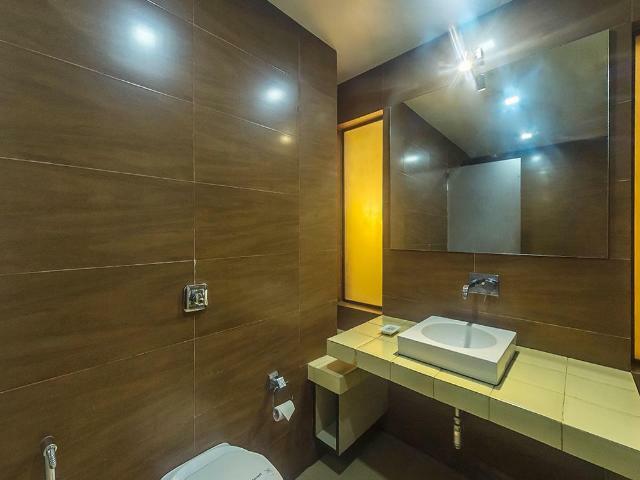 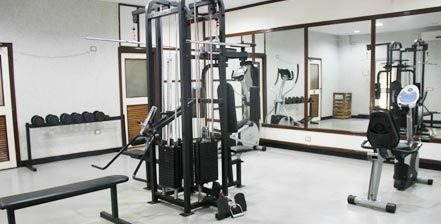 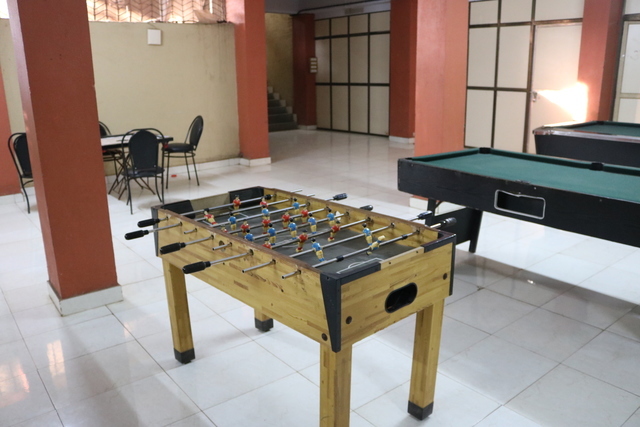 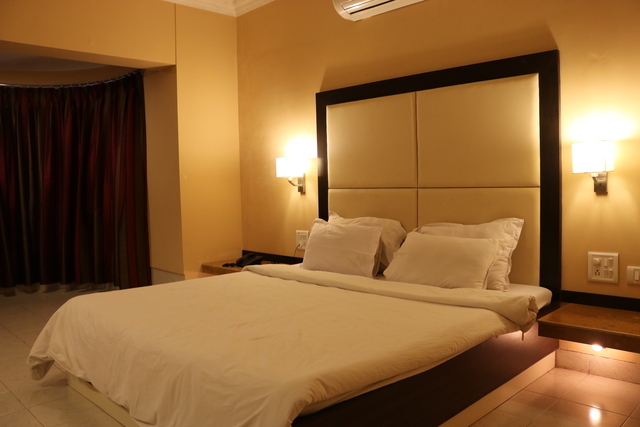 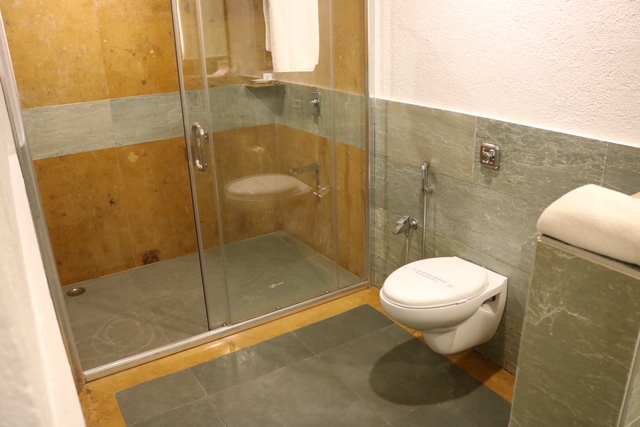 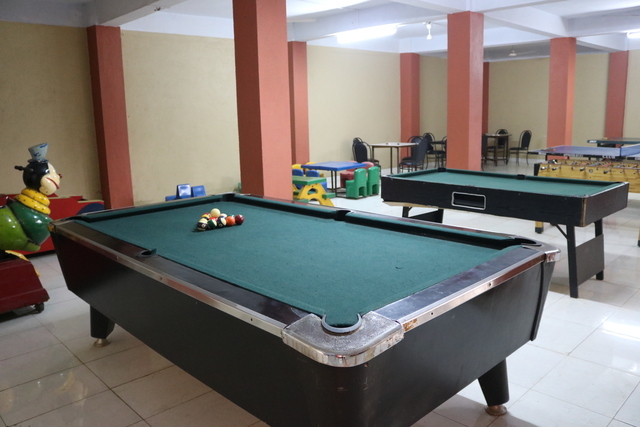 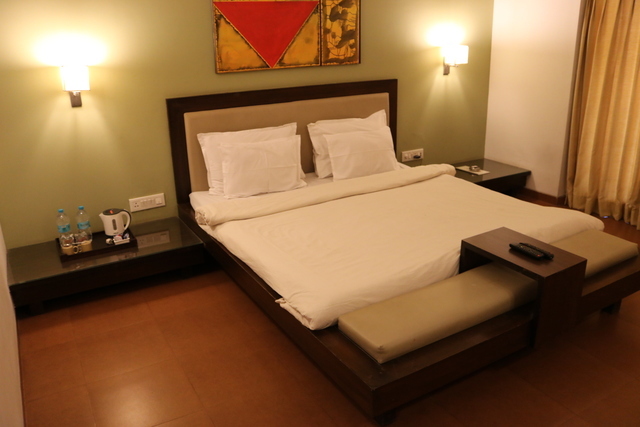 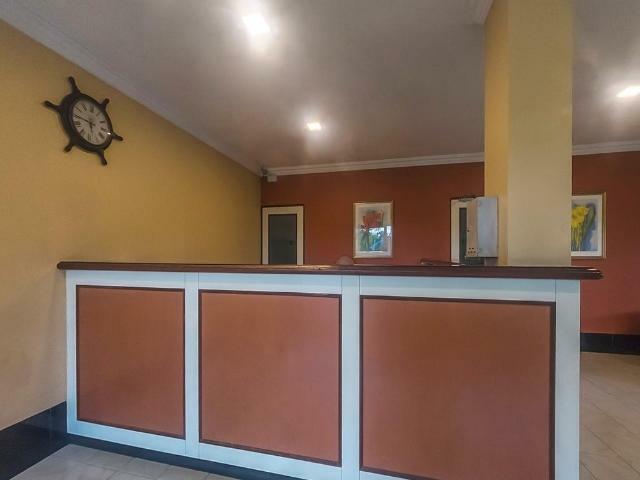 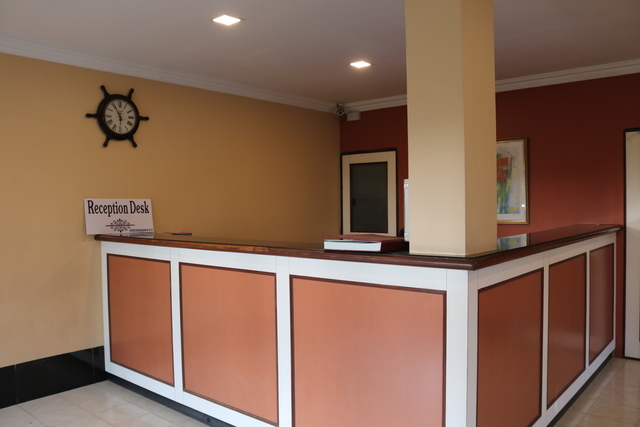 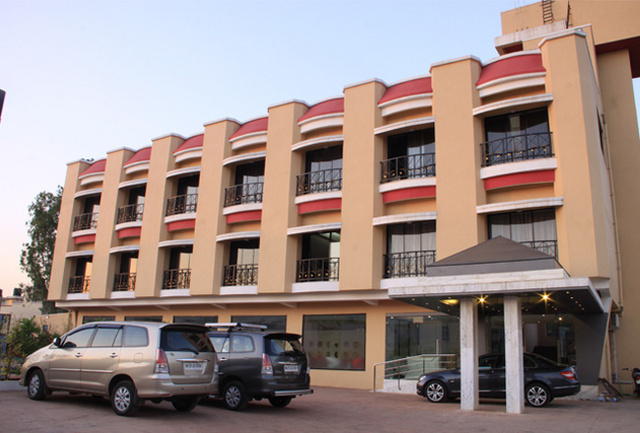 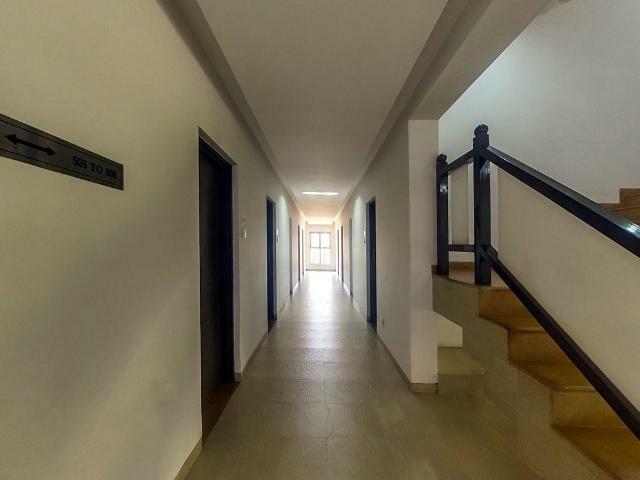 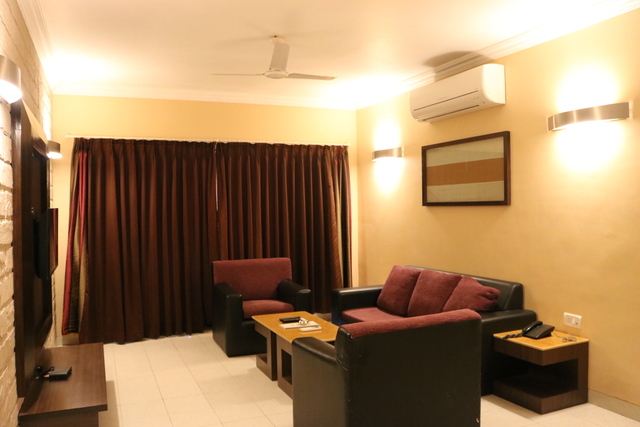 Guests are offered with basic facilities like internet, security, front desk, laundry and security. 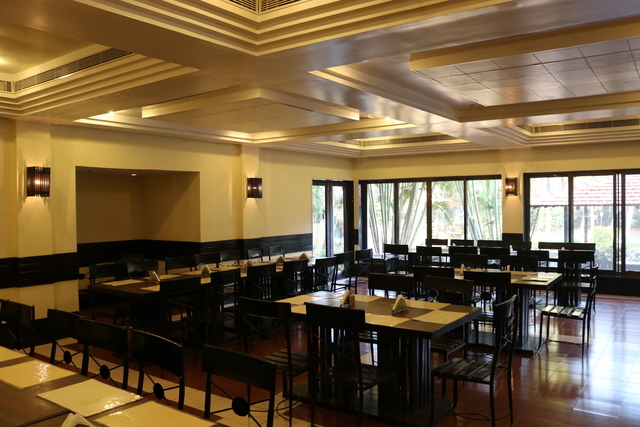 The in-house restaurant Hide Tide serves vegetarian delicacies from Indian, Chinese and Continental cuisines. 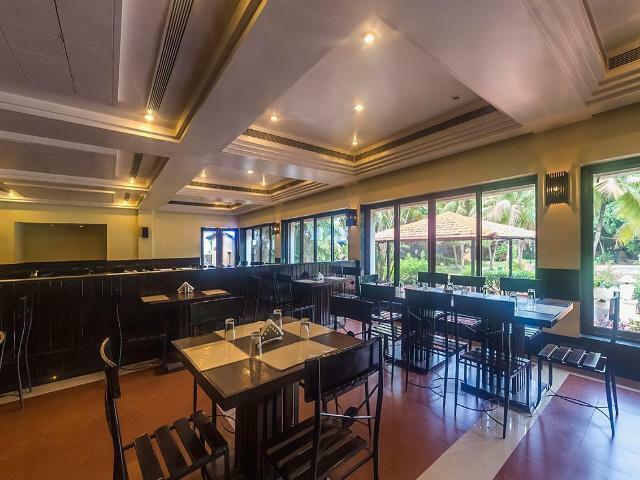 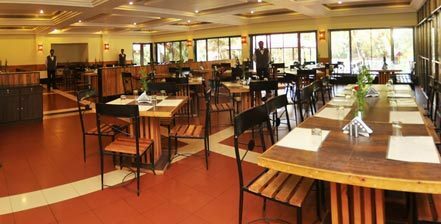 Baywatch Branto offers dining services in a tranquil atmosphere. 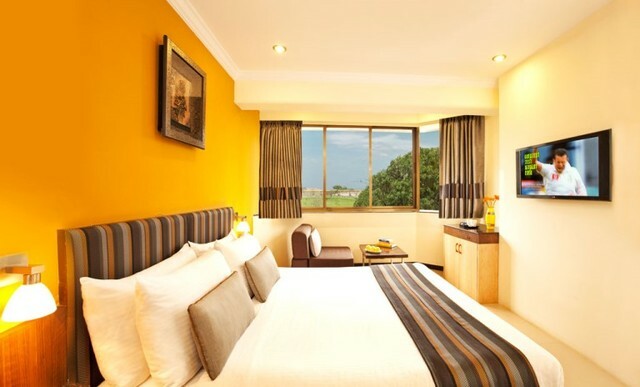 Treasure Island offers various room options namely, economy, standard, executive, lagoon villa and deluxe suite room. 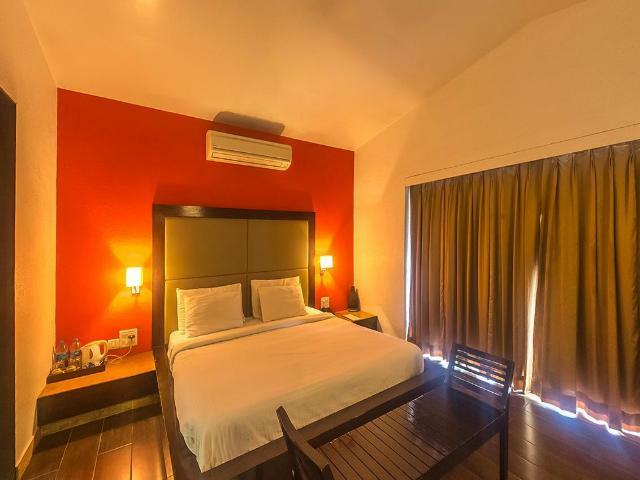 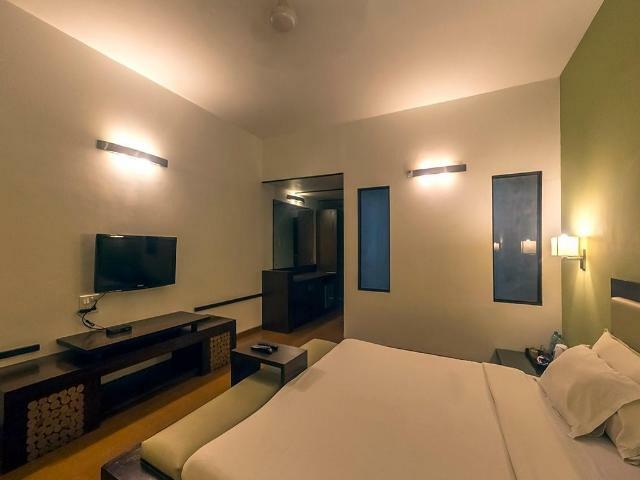 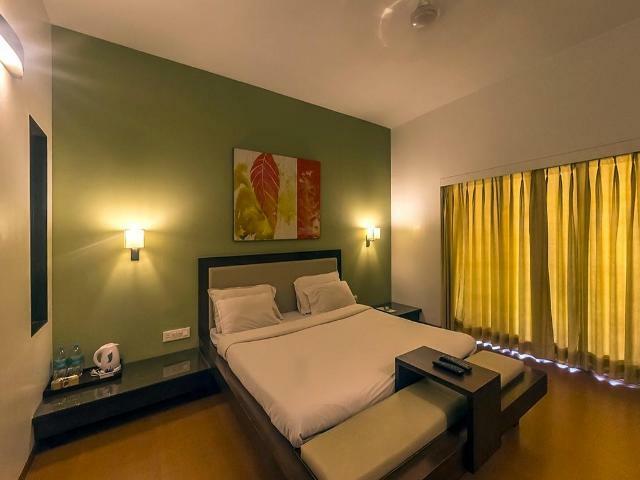 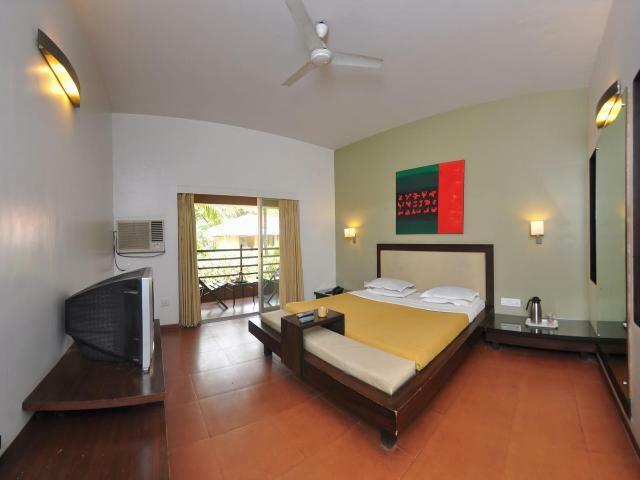 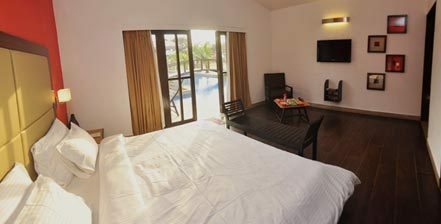 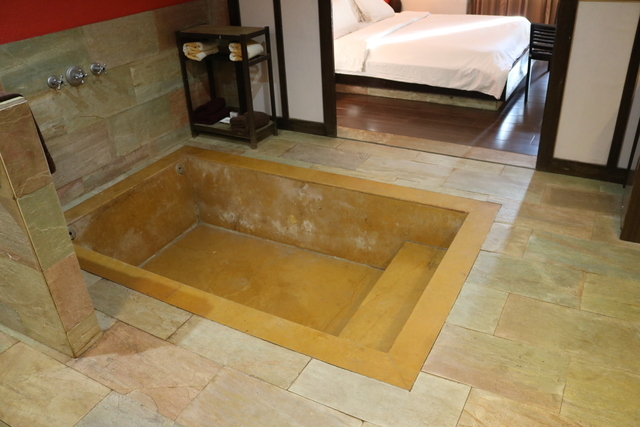 The beautifully designed rooms feature wooden flooring and exude understated class. 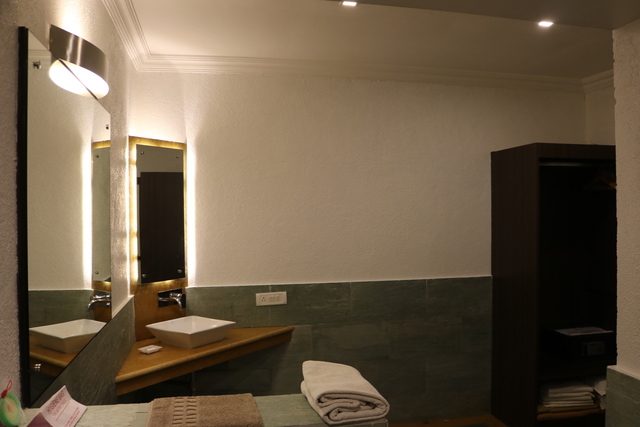 The soothing surroundings and the warm ambience just adds to the overall experience. 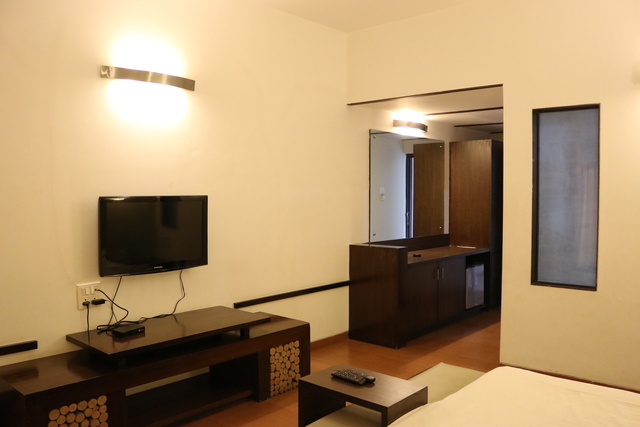 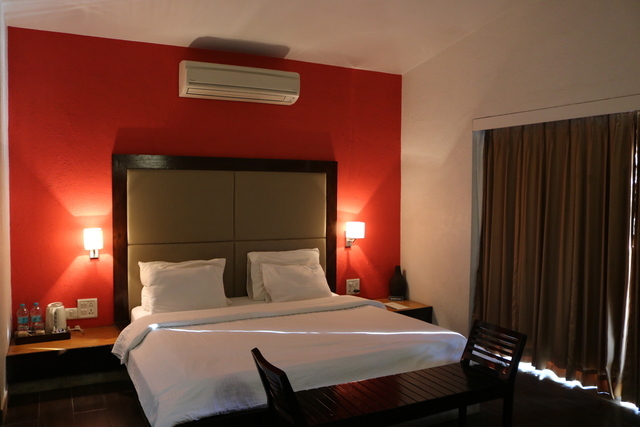 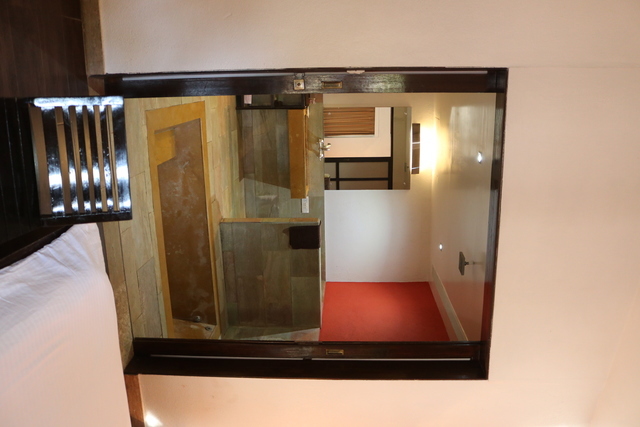 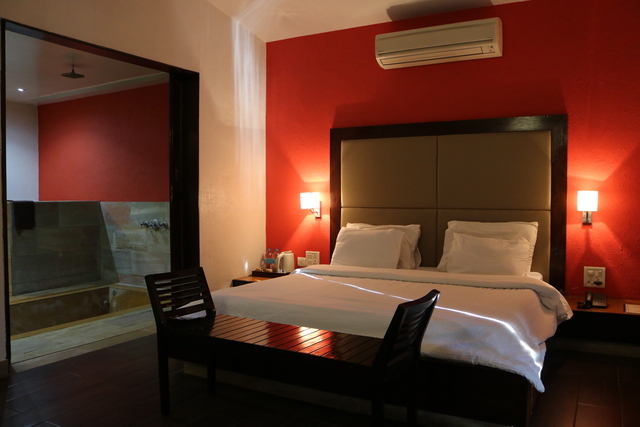 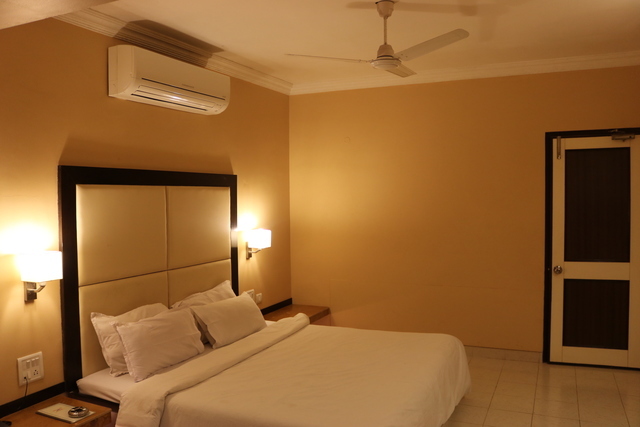 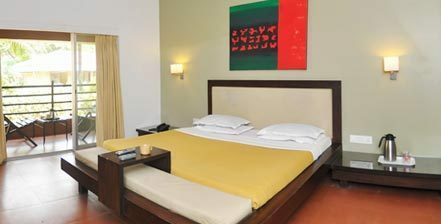 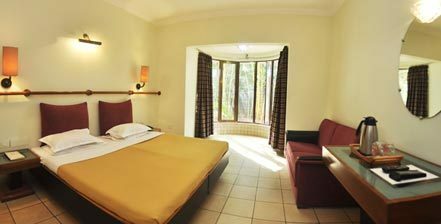 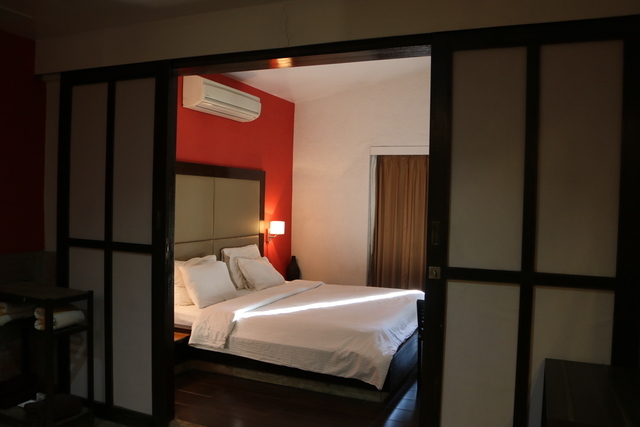 Amenities include air conditioning, flat screen televisions, in-room menu, and direct dialling.